Will foreign workers also benefit from EIS? 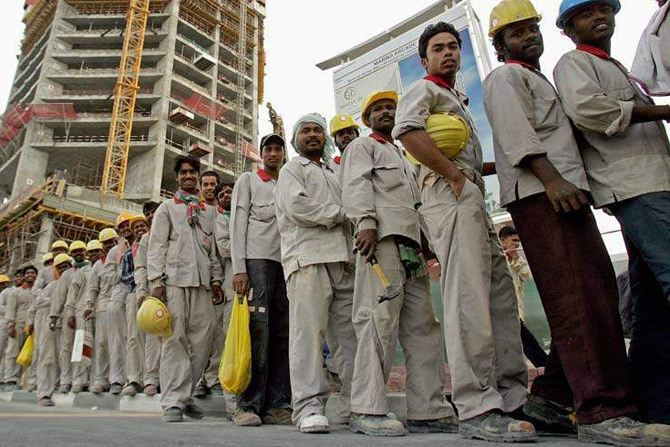 Why Is The Government Bringing In 1.5 Million Bangladeshi Workers Into Malaysia? There are currently about 2.8 million migrant workers in Malaysia. 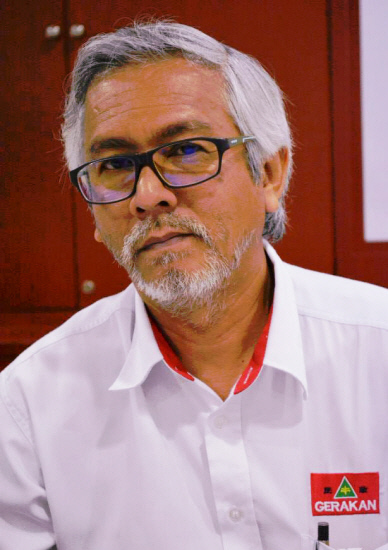 Syed Razak, who is Gerakan’s nominee to contest N.37 Bukit Lanjan in the coming 14th General Election (GE14), said the EIS was to be administered by Socso. “That’s well and good, not in the hands of profiteers. But is Socso really that efficient? You be the judge, I reserve my comments,” he added. Syed Razak said the implementation of laws in Malaysia need not necessarily achieve the desired results as seen in the past..
“The implementation process is almost always weak, fraught with shortcomings. Let’s just pray and hope for the best of workers,” he added. KUALA LUMPUR: The Employment Insurance System (EIS) Bill was passed in the Dewan Rakyat at midnight, after five hours of debate. The new law allows for the creation of an insurance scheme for laid off employees to claim a portion of the insured salary for a period of between three and six months. Retrenched workers will also be entitled to early re-employment allowance, reduced income allowance, and training allowance. The insurance scheme, to be administered by Socso, covers staff involved in a voluntary or mandatory separation scheme, or those made redundant due to business restructuring or closure. 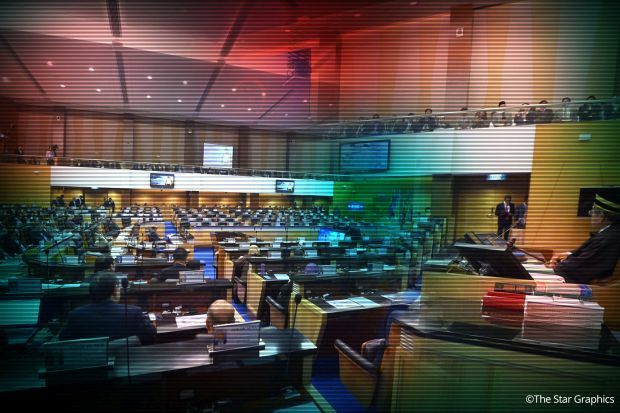 Most Opposition MPs had voiced their support for the Bill, but some posed conditions in doing so. 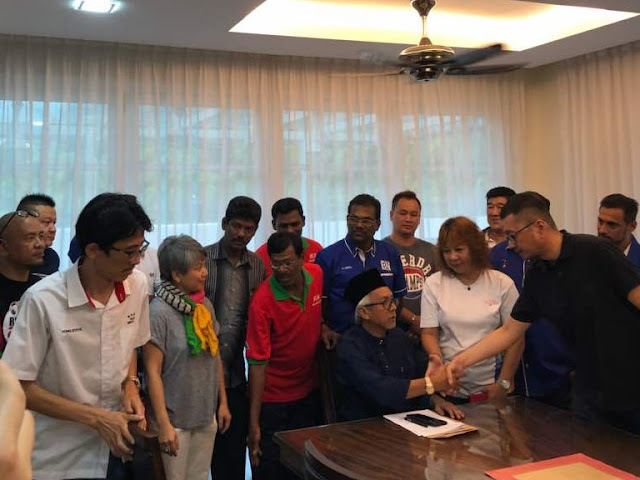 Shamsul Iskandar Mohd Akin (PKR - Bukit Katil) said he would support the Bill only if the Government also contributed to the scheme. Meanwhile, Charles Santiago (DAP - Klang) asked to double the six-month maximum period for salary insurance to better protect employees. Datuk Hasbullah Osman (BN - Gerik) raised concerns on overlap in functions between the EIS and the Human Resources Development Fund (HRDF). 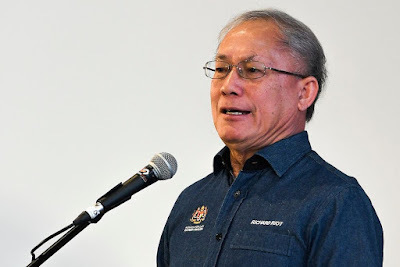 In his winding up speech, Human Resources Minister Datuk Seri Richard Riot explained that although the Government will not contribute to the EIS, it has allocated RM120mil towards the scheme. To another question by Santiago, Riot said even jobless workers, aged 40 to 50, will be given appropriate training through the system so they can be matched with other jobs. He also explained that this training will not be combined with the present HRDF. Human Resources Minister Richard Riot says he, too, will like to see a higher contribution rate to the employment insurance scheme. – The Malaysian Insight file pic, October 26, 2017. HUMAN Resources Minister Richard Riot almost lost his temper after being accused of giving “a textbook answer” during the tabling of the Employment Insurance System Bill last night. 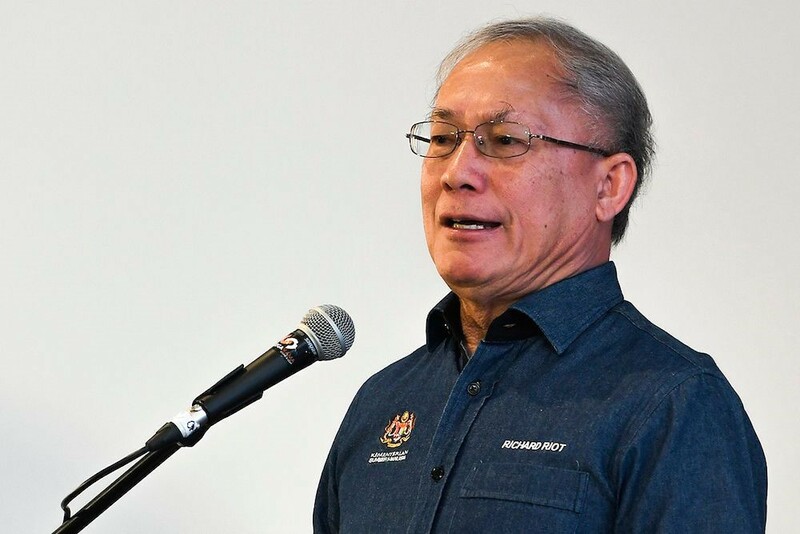 The soft-spoken minister stood up and ticked off Charles Santiago (Klang-DAP). “I know my job. Do not tell me that I do not know my job, ” said Riot. Santiago said Putrajaya has to rethink its approach to help those in their 40s and 50s acquire skills to meet the ever-changing job landscape. “It is hard to learn a skill. The answers were merely textbook and not representative of reality,” said Santiago. The lawmaker then went on attack mode and insisted that because of Putrajaya’s failure to address the problem is why the unemployment rate is high in Malaysia. Riot said if the rate is below 4%, a country is still considered as having full employment and Malaysia’s unemployment rate is 3.4%. He also apologised to Deputy Speaker Dr Ronald Kiandee for being emotional. Earlier, Riot told Parliament that Malaysia could not extend the insurance scheme from six months to one year as the contribution rate was low (0.4%) compared with Vietnam (3%). Vietnam is one of the few countries with an employment insurance scheme. Others were China (3%), Bahrain (3%), Japan (1.6%) and South Korea (2.2%). Vietnam extended its scheme for a year. “If you ask me, I want the contribution to be increased, too, but even now at 0.4% (0.2% from employers and 0.2% from employees), there were still voices against it. So, we start small. We still have to start somewhere,” said Riot. The bill was finally passed just after midnight after almost six hours of debate. The employment insurance system will kick off in January 2018. The EIS, to be administered by the Social Security Organisation (Socso), will benefit some 6.5 million workers should they lose their job. Both employers and their workers will share the monthly contributions to the scheme equally. Depending on a worker’s salary, monthly contributions start from as little as 10 sen for those earning RM30 a month and capped at a maximum of RM59.30 for those earning RM4,000 and above. Under the revised EIS, employees who are laid off will receive a portion of the insured salary. The amount will be paid on a progressively lower scale over three to six months. Retrenched workers will also be entitled to allowances for re-employment, reduced income and job training. The EIS was first tabled in August but was withdrawn after a week after lawmakers objected to several provisions in the bill. – October 26, 2017."